Shamrock Shake or St. Patty's Day Mint Smoothie? Let your gut decide. I used to eat fast food. Ok not really, I mean I did when I was little because I didn't know any better and I didn't drive or buy groceries. eeek! But I WAS even for the longest time after fast food became a no-no a huge fan of ICE CREAM, ice cream cones, especially vanilla soft-serve, anyone else? AND malts, shakes and things made OUT OF ice cream. Obviously this was pre-dairy free for me. 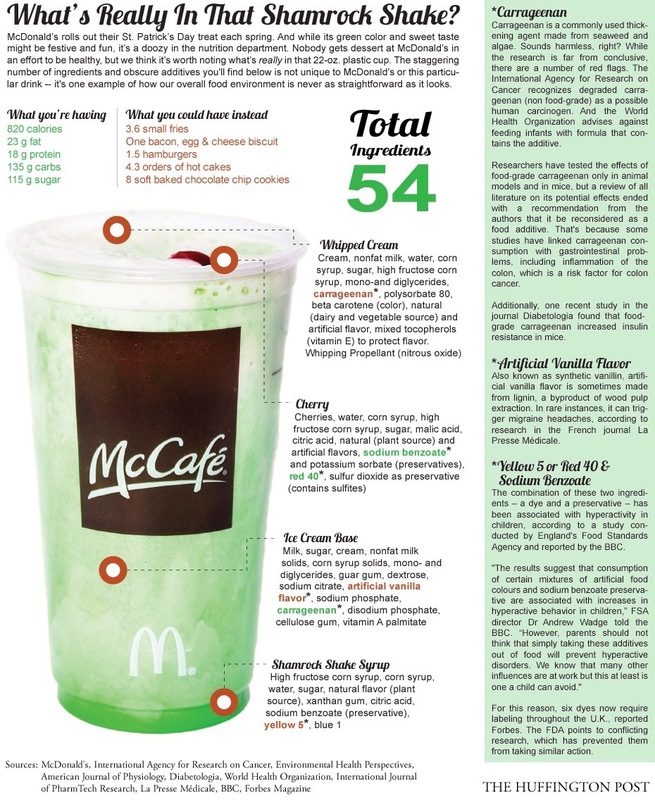 Every spring when March rolled around, my roommate and I would excitedly remember it was time for the Shamrock Shakes at a very famous fast food restaurant with yellow arches. And I would always go with her to get one. I loved that fresh, minty taste and of course, the ice cream. But you guys! Seriously NO. No no no no no as my baby says. I cannot let you do that even if you are Irish. These shakes are FULL OF CHEMICALS. I mean like the only ingredient I can find in it that's safe is water. Literally that's it. It's all man made and artificial and that just won't do for our beautiful bodies and organs. But no worries because you can make this soooo easily at home in less than the time you would take at a drive through! I bet you have nearly all of this already in your kitchen. BONUS: This shake actually will help you LOSE WEIGHT because of the very special ingredient: SPINACH! Spinach is very alkalizing to the body. We want that, we want our bodies to be alkaline, not acidic, disease only occurs in an acidic environment. Helps you lose weight.....by: binding this jelly-like substance that forms in your liver from viral matter. Much disease is rooted in bad viruses and bacterias, and much weight loss is inhibited by over-burdened livers. So you have to give your liver some LOVE and help it out, like all the time, like every single day. Spinach also is great for your SKIN. So you decide: dairy that triggers off acne/breakouts/wrinkles OR glowing skin. Please leave me a comment and let me know how you liked this recipe and if you have any other recipe redos you'd love to see!